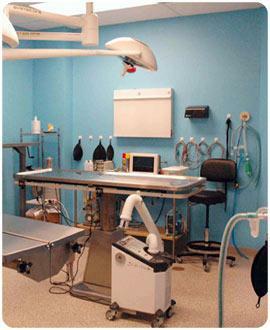 General procedures including spay/neuter; orthopedics (including cruciate repair), cosmetic surgery (puppy tail docking, ear cropping, skin grafts and declaw) and all types of general surgery. When a pet needs surgery, we take great care to provide vital monitoring and pain control for each patient. See how under anesthesia and Pain Management.